54th ASH Annual Meeting & Exposition, December 8-11, Atlanta, Ga. The annual event that let’s us know what’s really happening in the world of MPN science and drug development is about to open. It’s the Fall meeting of the American Society of Hematology at which thousands worldwide having left their labs, patient trial bedsides, computer centers, etc… put their cards on the table. Here, through posters, presentations and educational sessions we can get an updated accounting of what’s in store for us. How reliable our current drugs and treatment plans are….What genetic discoveries hold new promise…what the official, vetted results are of all those clinical trials. MPNforum is covering ASH in Atlanta. Covering, of course, is only a wild claim for an event spread across hundreds of thousands square feet of exhibit and presentation space, meeting rooms plus discussions and private conversation in dozens of hotels, trade centers and other sites in the city. But we will be there, attending sessions, interviewing principals and poking our proliferative noses into the festivities. This is a chance for you to point us in the direction that interests you. If you go to the site http://www.hematology.org/ and click on ABSTRACTS you can search for subjects and people likely to impact you. And if you find a presentation or paper that’s specially interesting, send it along via e-mail to ourMPNforum@gmail.com and we’ll do our best to report on it in our December 15, issue. 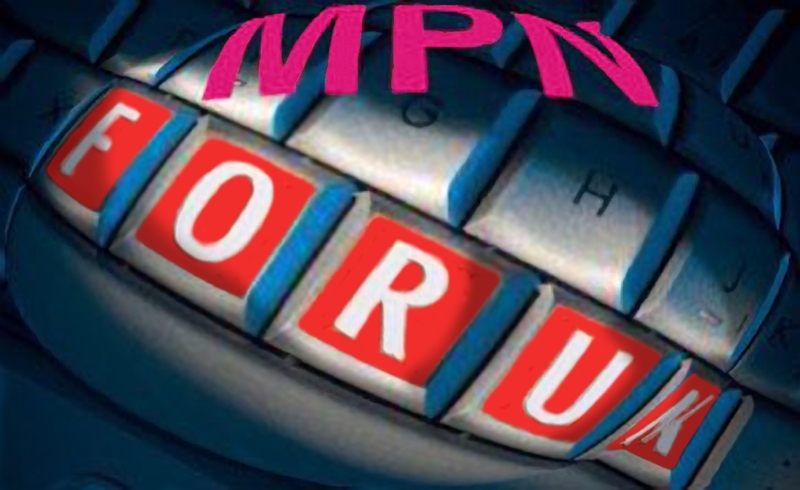 What a couragous undertaking for MPNfoum to send a team of roving reporters to Atlanta to cover the ASH meeting for the Dec MPNforum issue! Good luck, have fun and I can’t wait to read your reports. Will look forward to hearing the results of the conference, it should be very interesting.